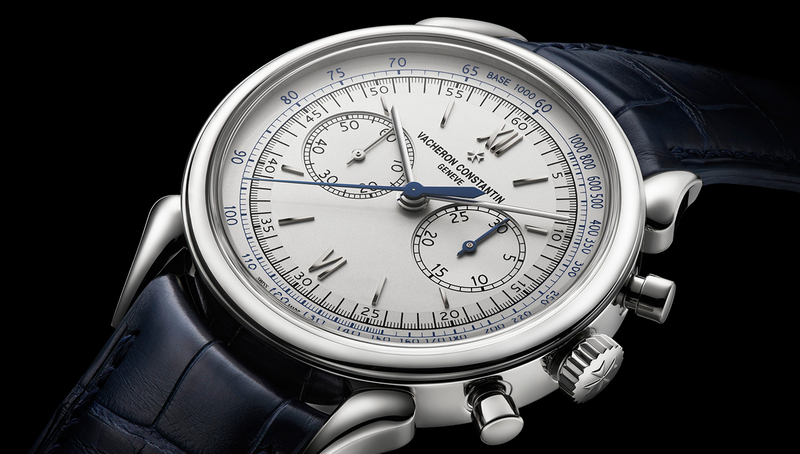 What's next for luxury watchmaker Vacheron Constantin? After 25 years of working his way through the product development and planning food chain at Vacheron Constantin — climbing from a purchasing, planning, and manufacturing role all the way to artistic director in 2010 — Christian Selmoni is no stranger to the arduous task of maintaining the standing and relevance of such an historically significant brand. Following a successful round of product launches at SIHH, Robb Report caught up with Christian in New York for a brief chat about the company's latest offerings, as well as to get his insight on the industry's direction as a whole. Robb Report: Once again we have seen another year at SIHH with Vacheron Constantin prominently in the spotlight. How is it that you maintain such consistency with the brand from a design/development standpoint? Christian Selmoni: It can be tricky at times. As you know, we're one of the oldest watch brands in existence right now, so we have to remain faithful to our roots. That said, we're also an industry benchmark so we need to keep looking for ways to innovate at a technical level. It's all about finding that narrow path that allows us to both rethink our designs and still maintain a link to the past. RR: Do you think you have it tougher than other brands with less history? CS: I mean, in a way, yes. The need to maintain and evolve design heritage does create some constraints, but it also challenges our team, and being challenged fuels innovation. I do think we have it a bit easier now than decades ago. Back in the '90s the watch industry was much more homogenous — everybody was making more or less the same thing, whereas now there's a much broader selection. That interest in something new or something different gives us more freedom from a product-design standpoint. RR: It has become clear that the trend of vintage reissues is not going away any time soon. What is your take on it? CS: I think it's great. I'm particularly fond of our Historiques line, and across the board I've developed a real appreciation for the interpretation (or reinterpretation) of vintage pieces. With the Cornes de Vache, we spent a great deal of time looking at how to evolve its design from the original version. How big or how small to make it. How to alter the proportions to make it appeal to more modern tastes. The piece looks quite vintage, but if you compare the two, we certainly didn't just carbon copy the original model. I think the most successful models that pay tribute to history are ones that look at a brand's future as well as its past. RR: Do you think the ongoing boom in the vintage market is helping push this forward? CS: Absolutely. As a brand there are quite a few pieces in our archives that remain quite collectible to this day, and as the auction and collector market in general continues to grow, it increases our visibility. RR: Now that SIHH is behind us, what other trends are you seeing out there as 2017 gets rolling? CS: Developments in materials continue to be a major one, with sapphire, carbon, etc. We're also seeing more and more brands trying to foster closer relationships with their clients, which is a good thing. Brand loyalty doesn't just happen anymore, and buyers want that more intimate interaction. Additionally, we're seeing a greater polarisation of the market than we've seen in ages. RR. 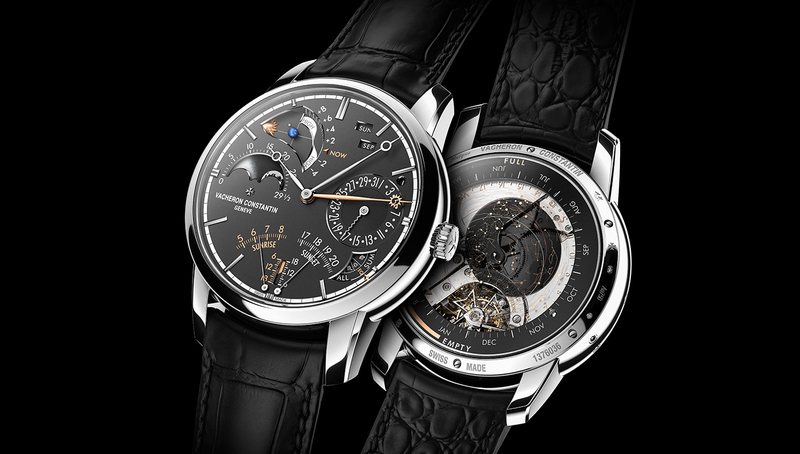 The Vacheron Constantin Celestia is a great example of this, no? There seems to be more buyers in the $1 million-and-greater bracket now than there were even a couple of years ago? CS: It's true. There's a real demand for brands to build more grand complications and boundary-pushing watches. The Celestia took five years to develop, and the lessons learned in its development process have opened the doors to further variations of it in the years to come. RR: In the initial release the impression was given that the Celestia would be the only one of its kind. However, that's not quite the case? CS: No, not exactly. Given the significant R&D that went into it, the Celestia was never meant to be a one-of-one piece. We've been able to streamline the build process in order to allow our team to build a few examples of the Celestia per year. However, each one is meant to be unique. They will have different dials, different case designs, and we have the ability to add or delete complications based on our clients' requests. 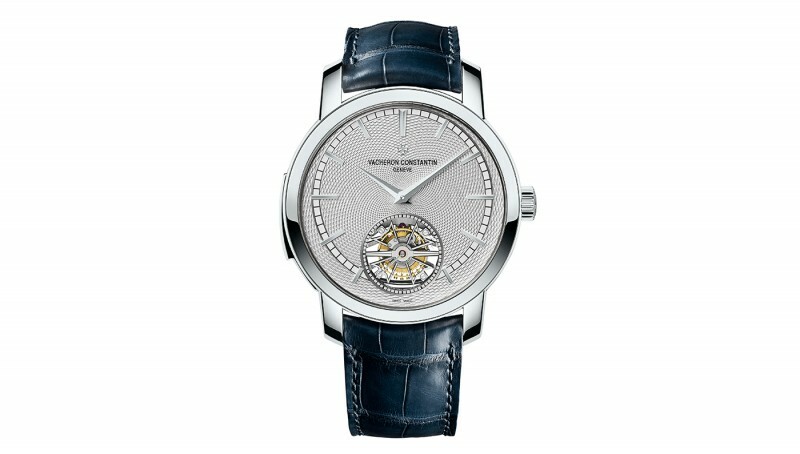 RR: Vacheron is clearly not afraid of pushing the upper stratosphere of the watch market, but will we ever see the brand trying to move the "entry-level" needle in the same way we've been seeing from other brands (Piaget, Christophe Claret, etc.)? And it's a trick we can all learn to do. Submariners are holding their own in a market full of Daytonas selling for record prices.